Come join the Harrisburg Senators for a great time on City Island. If you like fun, food and excitement at a surprisingly affordable price, we’ve got the place for you. See the Double-A Washington Nationals take on the rest of the Eastern League as they make their way to the Major Leagues. It doesn’t matter if you aren’t a fan. It’s all about the fun. 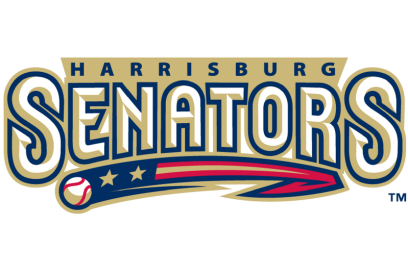 Senators baseball – a homerun for fun! The 2019 season starts on April 4th! Description: Call for specific details.